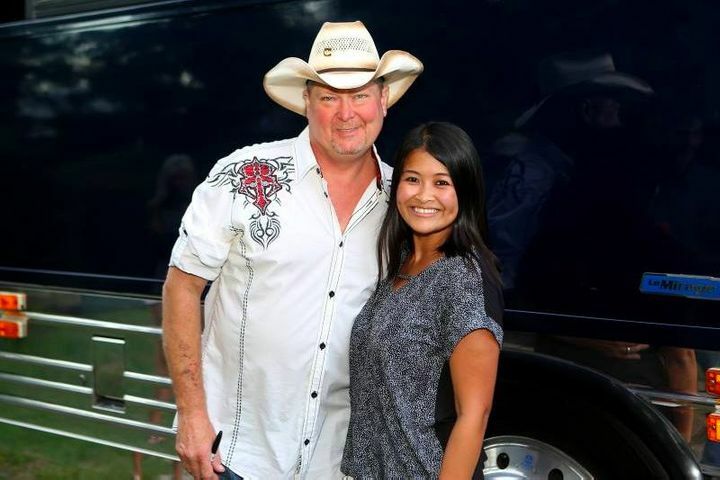 I always love meeting y'all out on the road! Coming to a show soon? Meet & Greets are available here: http://bit.ly/MeetGreetTL. I didn't get to go to see Tracy. So sorry Tracy. But I will try to get to one of them this summer .But I will rate you a five starTracy. I hope to see you soon. It was the first time I have ever seen Tracy and he put in a GREAT SHOW!! WILL DEFINITELY GONSEE HIM AGAIN!! Tracy was awesome. He sounded as good as the radio I have heard him on for years. Went backstage to meet him for a few minutes! Just a great overall night! Giving it a 3 mainly because he’s not someone I know a lot about, so to me it was just okay. But if you know his songs and you’re a fan of his, I could see this rated much higher. I had such a blast! Loved every minute and every song!